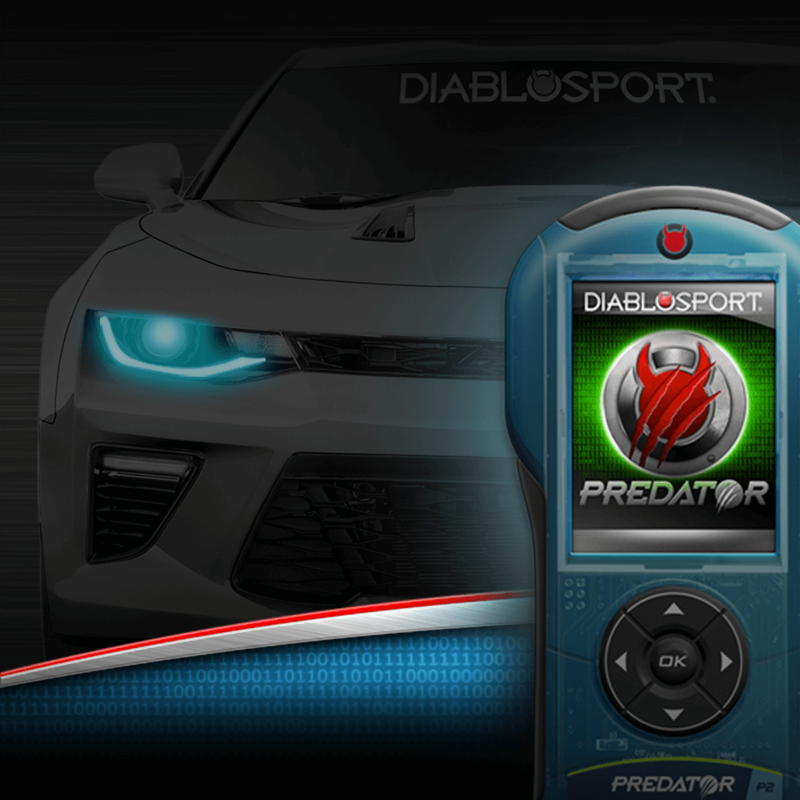 Performance Programmers for Camaro, Sierra, Silverado and More! 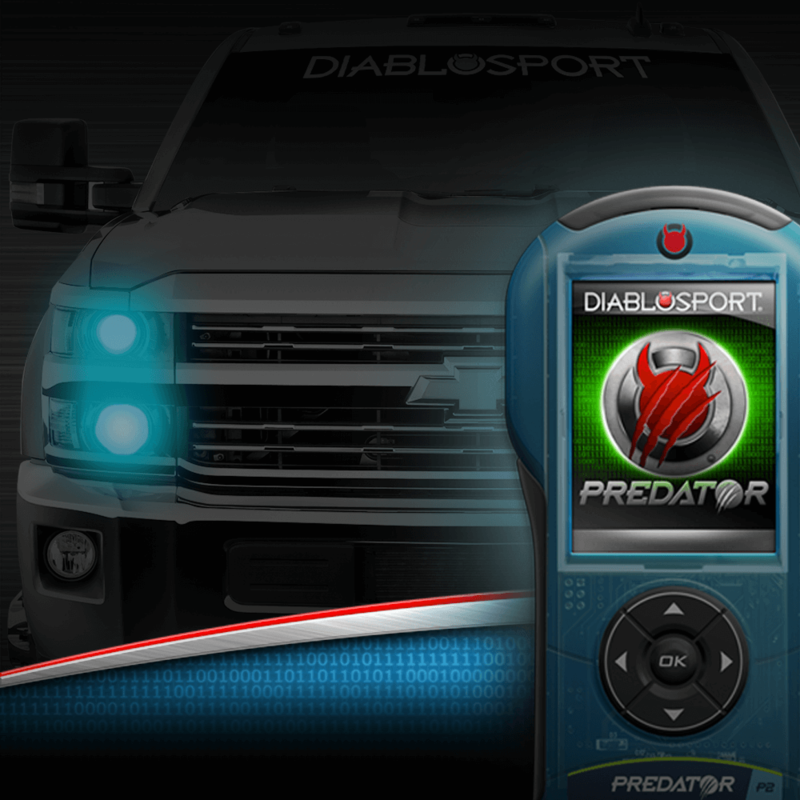 The Predator tuner is an awesome upgrade for late model GM Vehicles! It gets you increased horsepower, torque, and a bump in fuel economy. Plug and play installation means that you do not need to be a computer genius to upgrade your vehicle’s performance either. 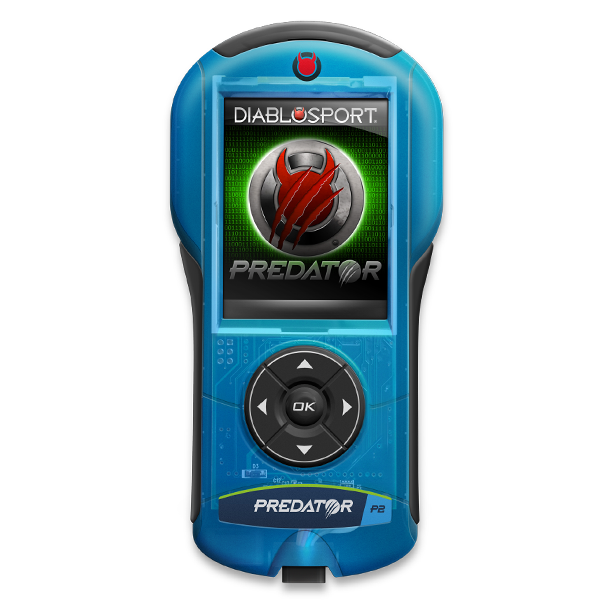 Just plug the tuner into the OBD-II port and follow the prompts! The tuner saves your vehicles factory settings and installs a new program that will make an instant difference in your daily driving. 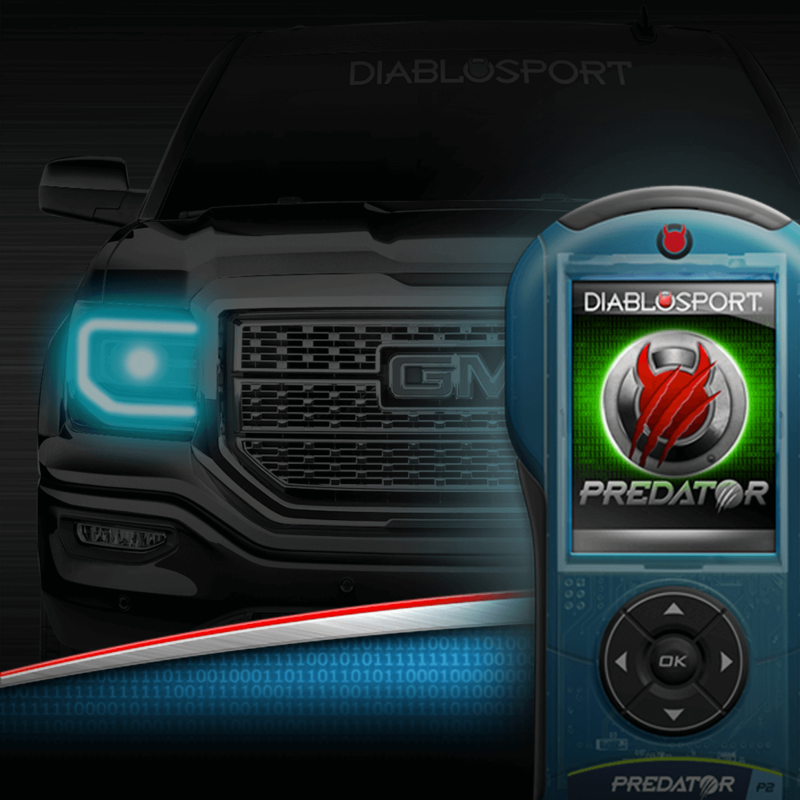 Whether you have a Chevy Silverado, Camaro, or even Cadillac ATS, the Predator is your answer for better performance, drivability, and custom options!